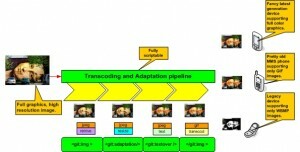 A simple tool to encode video and audio files to other formats. 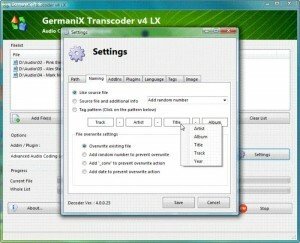 A handy application to convert your video files to various audio formats. 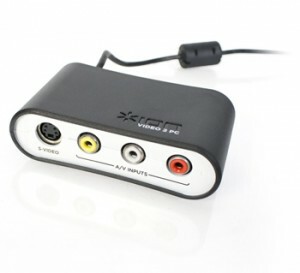 A handy utility to easily convert your video files to play on your iPod. 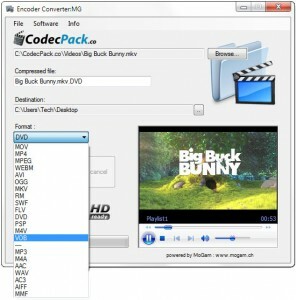 Convert your video files to the most common video formats. 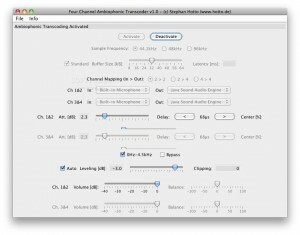 All-in-One video and audio converting tool. Convert your video files to AVI, MPG, WMV, MOV, FLV, MP4, 3GP, RM format. 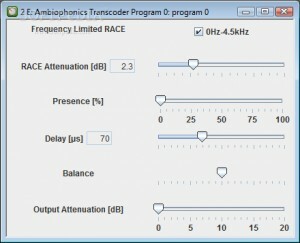 A simple and free video conversion software. 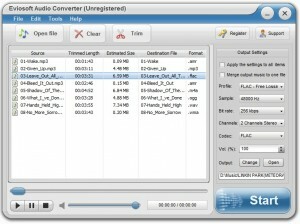 Convert graphic, audio and video files with a single application. Convert your video files to AVI / MKV / MP4 / MPEG for iPad / iPhone4 / Android Phones. 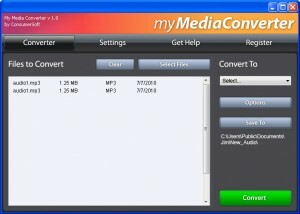 A handy utility that will help you convert all multimedia files to other formats. 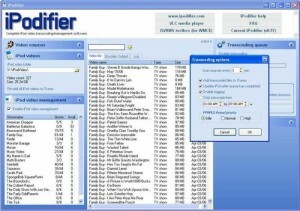 A powerful application to convert all your multimedia files to other formats.